“For women, the road was crucial. It was hard to deliver babies because of access: we had to go to the hospital by boat – it was risky. And also for the children, floods made it impossible for them to study like the others. Now we do not lose sleep over this anymore and we have much better access to services when we need them”. Mrs Seng Sareth, the first deputy in a commune council of Cambodia explains in those words how capital finance for local climate change adaptation can change people’s lives. 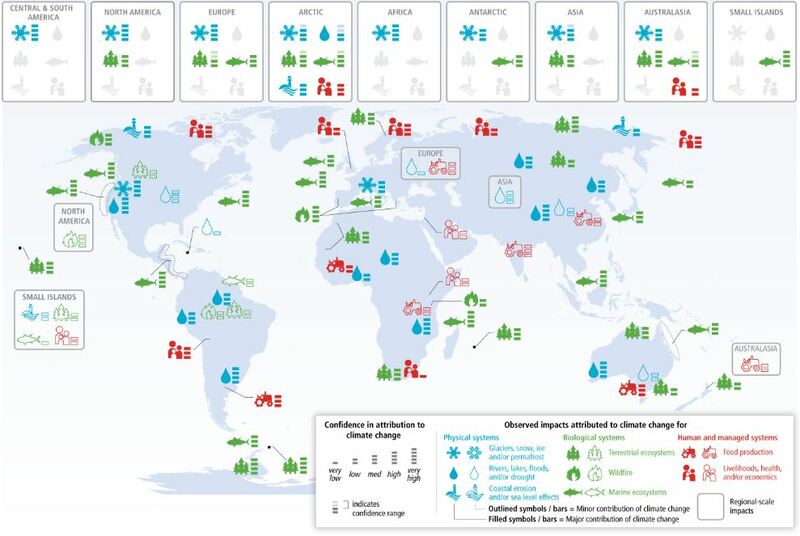 According to the last Intergovernmental Panel on Climate Change Report (IPCC, 2014), in recent decades changes in climate have caused impacts on natural and human systems on all continents (see Figure 1). Africa as a whole is one of the most vulnerable regions due to its high exposure and low adaptive capacity. 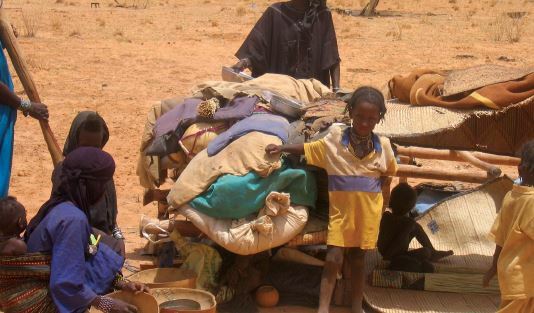 Climate change will amplify existing stress on water availability and exacerbate vulnerability of agricultural systems particularly in semi-arid areas. Climate change is also expected to act as a multiplier of existing health vulnerabilities. In Asia, coastal and marine systems are under increasing pressure from both climatic and non-climatic drivers while multiple stresses caused by rapid urbanisation, industrialisation and economic development will be compounded by climate change. Extreme climate events are also expected to have an increasing impact on human health, security, livelihoods, and poverty (IPCC, 2014). Adaptation can contribute to the well-being of populations, the security of assets and the maintenance of ecosystem goods, functions and services. Adaptation is place- and context-specific and local governments are increasingly recognised as critical to progress in adaptation. 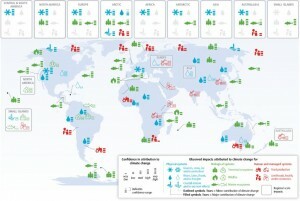 Local governments are in a unique position to identify the climate change adaptation responses that best meet local needs, and typically have the mandate to undertake the small- to medium-sized adaptation investments required for building climate resilience. Yet they frequently lack the resources to do so – and even more to do so in a way that is aligned with established decision-making processes and public planning and budgeting cycles. The Local Climate Adaptive Living Facility (LoCAL) of the UN Capital Development Fund was designed and initiated in 2012 to address this challenge by delivering adaptation finance through local government systems in an effective and transparent manner. The Local Climate Adaptive Living Facility (LoCAL) provides a mechanism to integrate climate change adaption into local governments’ planning and budgeting systems, increase awareness and response to climate change at local level, and increase the amount of finance available to local governments for climate change adaption. LoCAL combines performance-based climate resilience grants, which ensure programming and verification of climate change expenditures at the local level, with technical and capacity building support. LoCAl grants provide a financial top-up to cover the additional costs of making investments climate resilient, and are channelled through existing government fiscal transfer systems (rather than parallel or ad hoc structures). Figure 1. Source: IPCC, Working Group II, Assessment Report 5, Figure 18-3, 2014. LoCAL grants are disbursed as part of a local government’s regular budget envelope and can thus finance the adaptation element of larger projects, allowing for holistic responses to climate change. LoCAL uses the demonstration effect to trigger further flows for local adaptation, including national fiscal transfers and global climate finance for local authorities, through their central governments. LoCAL offers a proven mechanism for the international community to channel climate change finance to the most remote and vulnerable regions and populations of the world, ensuring traceability and performance monitoring and reporting. LoCAL grants include a set of minimum conditions – essentially guaranteeing good governance, performance criteria – more qualitative in nature and fostering the effective inclusion of adaptation in local government business, and a menu of eligible investments – ensuring investments made go beyond business as usual. Climate information and vulnerability and adaptation assessments are reviewed or undertaken to inform the process. Needs and capacities are assessed. Local governments develop in a participatory manner local adaptation programmes, integrate adaptation in their own local development planning and budgeting processes and cost and select adaptation measures to be financed through the PBCRG (Performance-Based Climate Resilience Grants). Grants are disbursed to support the implementation of LoCAL investments in the context of local authorities’ annual planning and budgeting cycles, and selected measures are implemented. Performance is appraised in terms of the degree to which additional resources have been used to build resilience and promote adaptation to climate change, and audits are undertaken as part of the regular national process; and the cycle starts again, as an iterative process. Capacity building activities are undertaken at various stages according to identified needs; they target the policy, institutional and individual levels. Piloting – The first phase involves initial scoping, followed by testing in two to four local governments. Countries under phase I include Bangladesh, Benin, Ghana, Lao PDR, Mali, Mozambique, Nepal, and Niger. Learning – The second phase takes place in 5% to 10% of local governments of a country. It involves collecting lessons and demonstrating the effectiveness of the mechanism at larger scale. Bangladesh and Lao PDR are already preparing for this expansion. Scaling-up – The third phase is a full national rollout of LoCAL based on the results and lessons of the previous phases. LoCAL is gradually extended to all local governments, with domestic or international climate finance, and becomes the national system for channelling adaptation finance to the local level. Bhutan and Cambodia are entering phase III. Since it started its work in 2012, LoCAL has been introduced or tested in ten countries in Asia and Africa. To date, LoCAL has provided grants to 29 local governments, reaching out to a population of over four million, across seven LDCs in Asia (Bangladesh, Bhutan, Cambodia, Lao PDR, and Nepal) and Africa (Benin and Mali). The objective is to pilot a mechanism that can be scaled up to the national level, therefore targeting over 300 million people across countries. In 2015, an additional dozen local governments from four countries – in Africa (Ghana, Mozambique, and Niger) and the Pacific (Tuvalu) – are expected to join and make use of the mechanism, thereby enabling another million poor people to benefit from this new type of access to climate finance and the adaptation investments that follow. More LDCs have expressed interest and are preparing to join LoCAL as it offers them a proven and scalable mechanism to channel climate finance effectively and transparently to the people most in needs. 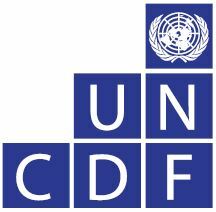 The United Nations Capital Development Fund (UNCDF) is the UN’s capital investment agency for the world’s 48 Least Developed Countries (LDCs). UNCDF uses its capital mandate to help LDCs pursue inclusive growth. UNCDF uses smart Official Development Assistance (ODA) to unlock and leverage public and private domestic resources; it promotes financial inclusion, including through digital finance, as a key enabler of poverty reduction and inclusive growth; and it demonstrates how localizing finance outside the capital cities can accelerate growth in local economies, promote sustainable and climate resilient infrastructure development, and empower local communities. Using capital grants, loans, and credit enhancements, UNCDF tests financial models in inclusive finance and local development finance; ‘de-risks’ the local investment space; and proves concept, paving the way for larger and more risk-averse investors to come in and scale up. For more information, please visit www.uncdf.org. The Local Climate Adaptive Living Facility (LoCAL) is UNCDF mechanism to integrate climate change adaption into local governments’ planning and budgeting systems, increase awareness, and response to climate change at local level, and increase the amount of finance available to local governments for climate change adaption, through performance-based grants for climate resilience. The programme is funded by the EU Global Climate Change Alliance, the Swedish International Development Cooperation Agency, the government of Liechtenstein, the government of Belgium, UNDP Global Environment Facility and UNCDF.